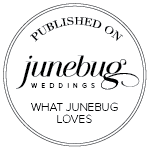 a little about us: we are wedding photographers based in east vancouver. erin was born and raised close by in burnaby and al was born and raised in the prairies, winnipeg to be exact. we met on a rainy day back in 2005 and have been each other's shadow ever since. we share a love of strong coffee, wandering in the woods, and great thrift store finds. we also both love a heartfelt wedding speech and we've been known to shed a tear behind our cameras at many a wedding. we love what we do and we feel so lucky to do it. 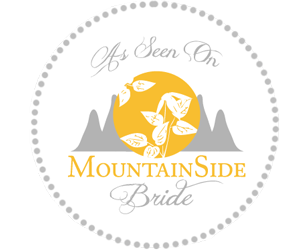 we would love to hear more about your wedding, so don't be shy!